We headed back once again to the comforts of our new home away from home, Westwood Lodge, for our last sleep in Bright before our next day of touring Victoria’s fabulous High Country. 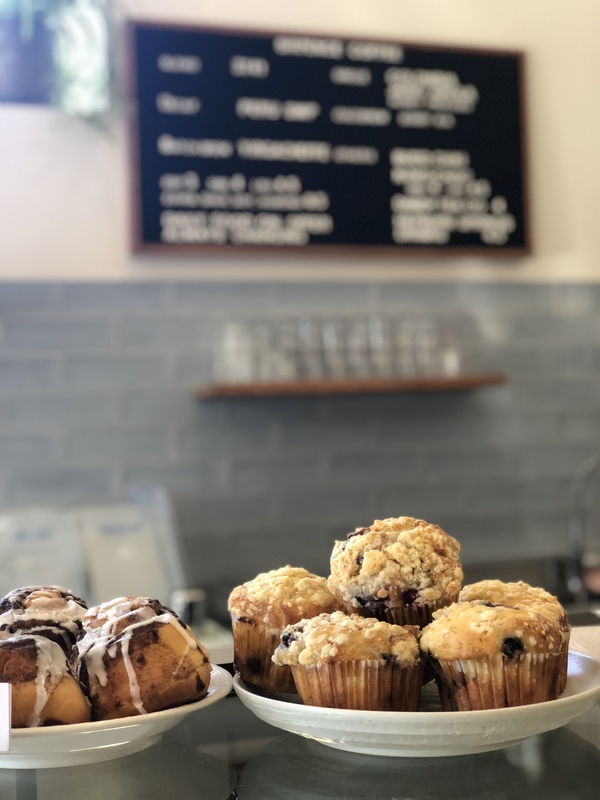 Breakfast was at Sixpence Coffee in Bright and consisted of deliciously aromatic house-roasted coffee (and a spicy chai latte for me) accompanied by the most insanely decadent freshly baked brioche… wow! The venue is a very clever collaboration between Sixpence Coffee who run the space as a café by day. As they bid farewell to the last of their caffeine devotees, their partners, local gin producers Reed & Co Distillery, take over the space and transform it into a bar by night… absolute genius!! With full tummies and floating on a caffeine high, we sadly said goodbye to Bright, knowing that we will both be back with families in tow for the summer, and headed off to join the High Country Brewery Trail brewers at their annual collaborative brew day to brew the next incarnation of Rule 47. 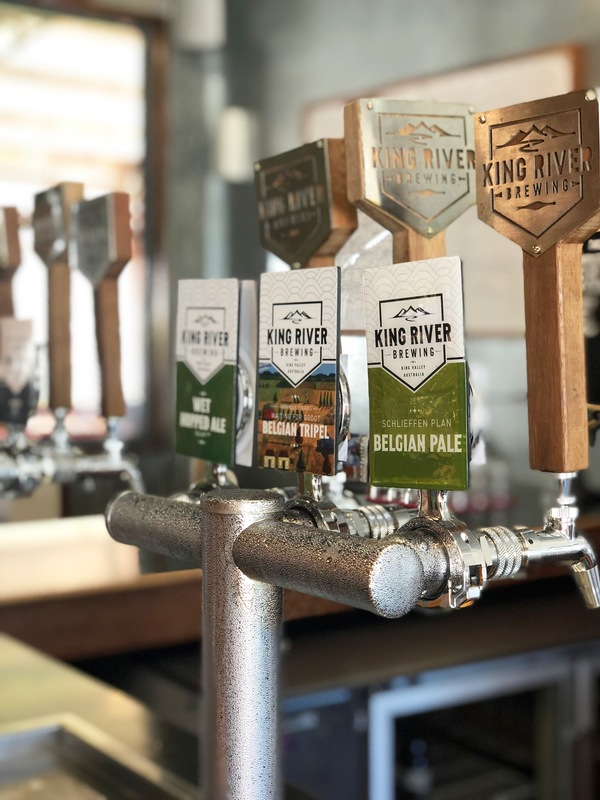 This year’s Rule 47 was brewed at relative newcomers to the brewing scene and the High Country Trail, King River Brewing, based in the stunning King Valley. Owners Nathan and Brianna Munt have a fabulous set up having claimed a section of Brianna’s family farm for their brewery and restaurant. 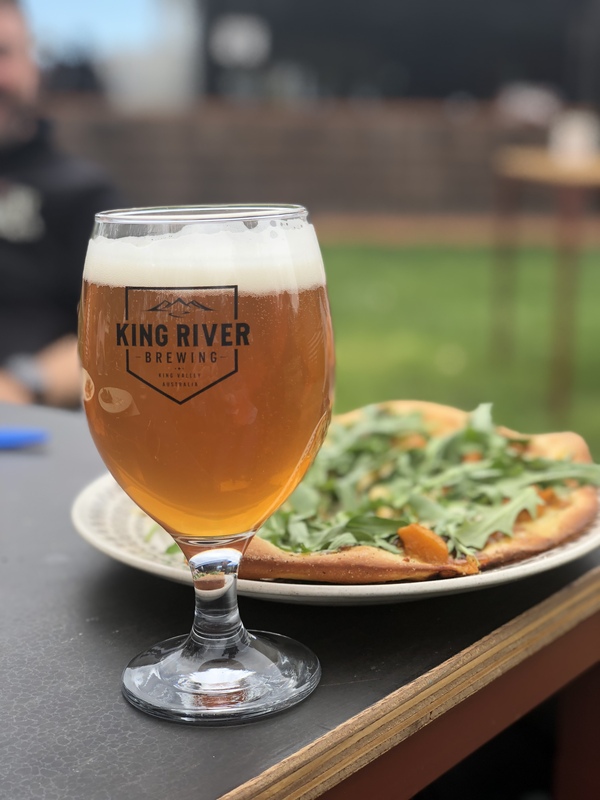 They are both big fans of Belgian style brews so we were treated to their Belgian Pale and the Tripel, both of which were delicious and the perfect match to the pizzas that Brianna’s dad, Wally, cranks out in the woodfired pizza oven. This is somewhere you could easily lose track of the time and effortlessly wile away an afternoon . We are both really excited to taste the beer which is a Brut IPA, brewed with an experimental hop (yet to be named) and a prosecco yeast strain. 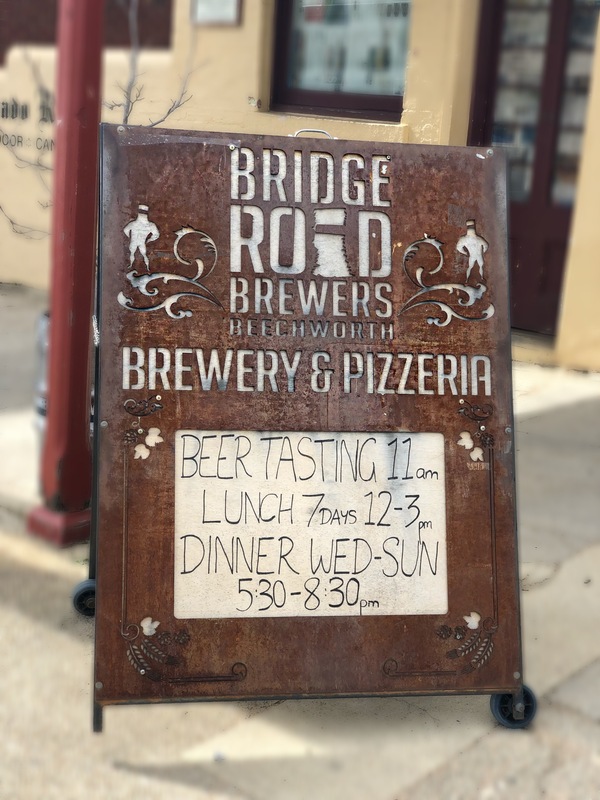 As the first hints of the late afternoon sun began to appear, it was time for our next stop, the very pretty and very historic town of Beechworth, a place that really feels like you have stepped back in time as the history of the gold-rush has been so beautifully preserved. You should spend at least a week here perusing the many boutiques and dining in fabulous cafes and restaurants or visiting local wineries. The Murray to Mountain Rail Trail also runs right through Beechworth so bring your bikes as it’s some of the prettiest countryside you’ll find. Or jump in the car, crank up Fleetwood Mac and some Gold Dust Woman and take a drive through the country. On arrival to Beechworth, we checked in to our final night’s accommodation on our tour, at The Provenance and was greeted by the owner, Michael Ryan who is also the Head Chef of the onsite restaurant which is renowned in Beechworth as being one of the finest places to dine, given its Good Food Guide two hats it has been awarded for the past two years. 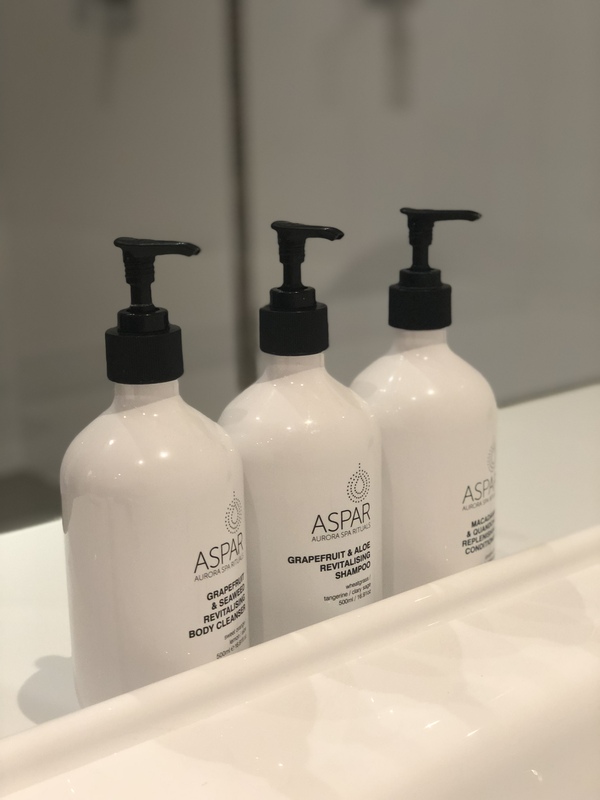 The rooms at The Provenance are pure indulgence with luxurious beds and gorgeous special touches including decadent toiletries (always important!) 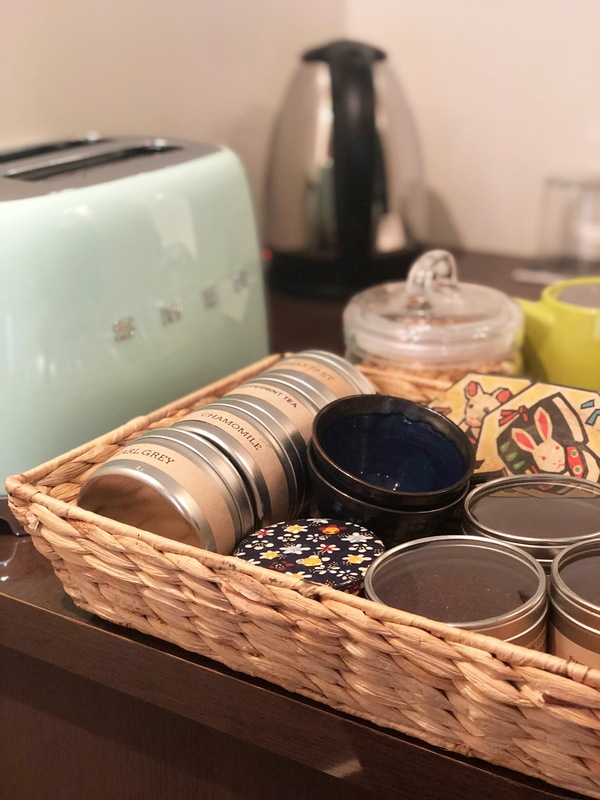 and handmade muesli for breakfast in your room. Michael is always great to chat to and generally has a new project up his sleeve, this time it was a chinotto (a bitter citrus based drink) which we were lucky enough to sample… sufficed to say, it was delicious! 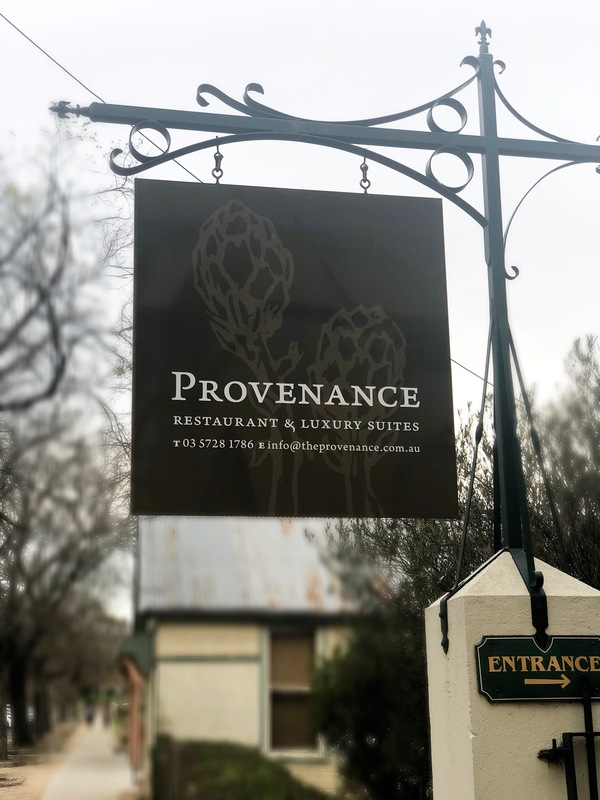 From The Provenance, it was a three minute walk to Bridge Road Brewers to visit the ever-expanding brewery and restaurant that Ben Kraus and his partner, Maria have built in the heart of Beechworth. 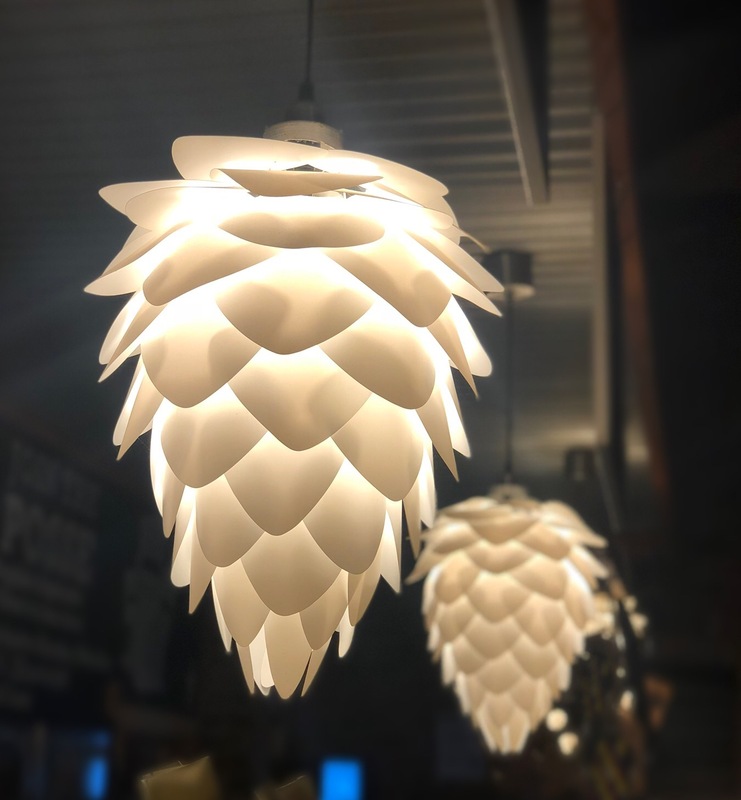 An iconic venue for locals and tourists alike, the brewery restaurant has plenty of indoor and outdoor seating, a fantastic playground that Sophie’s children adore and even my teenage boys love to muck around on. 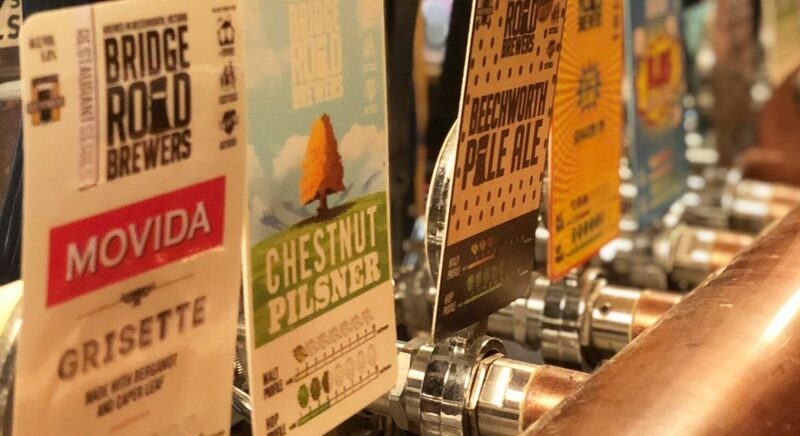 Their fantastic line up of beers definitely necessitates a few visits to be able to try everything on offer and will not disappoint any beer drinker. 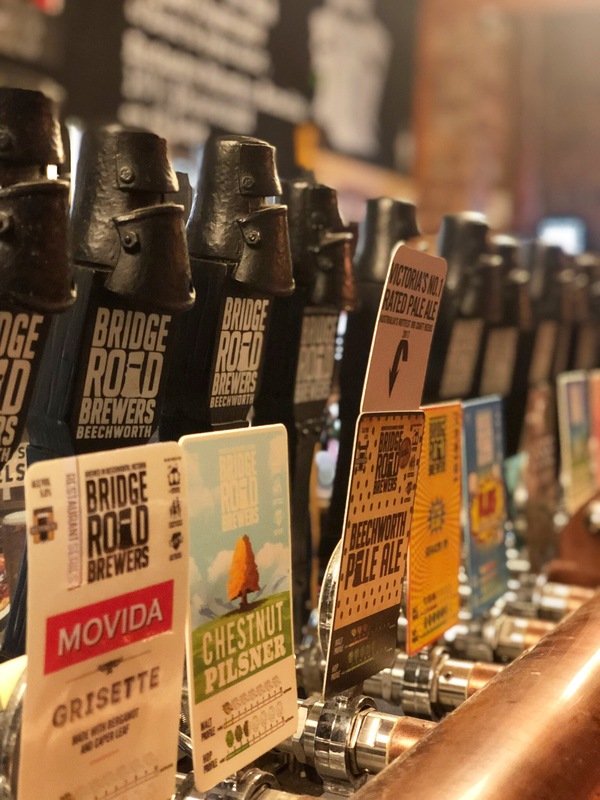 We were lucky enough to have the gregarious pair, James and Amanda, from Bridge Road Brewers take us through the range of Mayday Hills series of beers which are produced using wild yeast strain, brettanomyces and then matured in their foeder, a very impressive large wooden barrel that takes pride of place in the brewery. 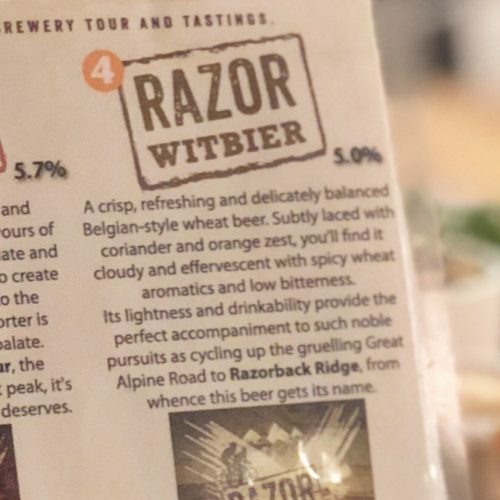 These beers are beautifully complex, elegant and unique whilst still super drinkable and right up our alley. We may just have popped back in the morning for a few to take home with us! Shhh! 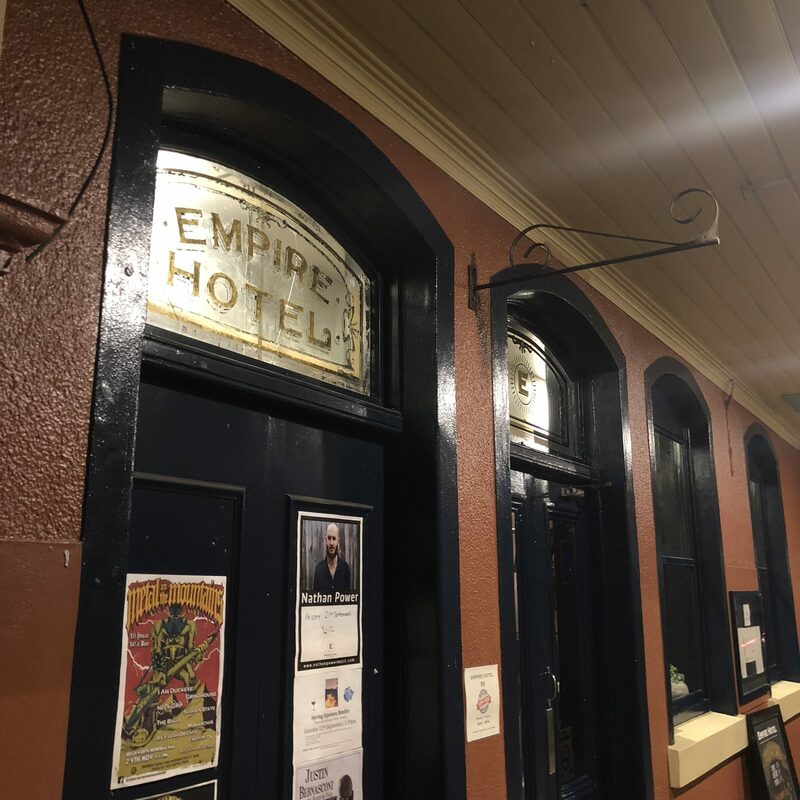 Our tummies were rumbling and it was another very short walk to dinner, which was incredible, as was our host Scott Daintry, who is a co-owner in the newly refurbished Empire Hotel. 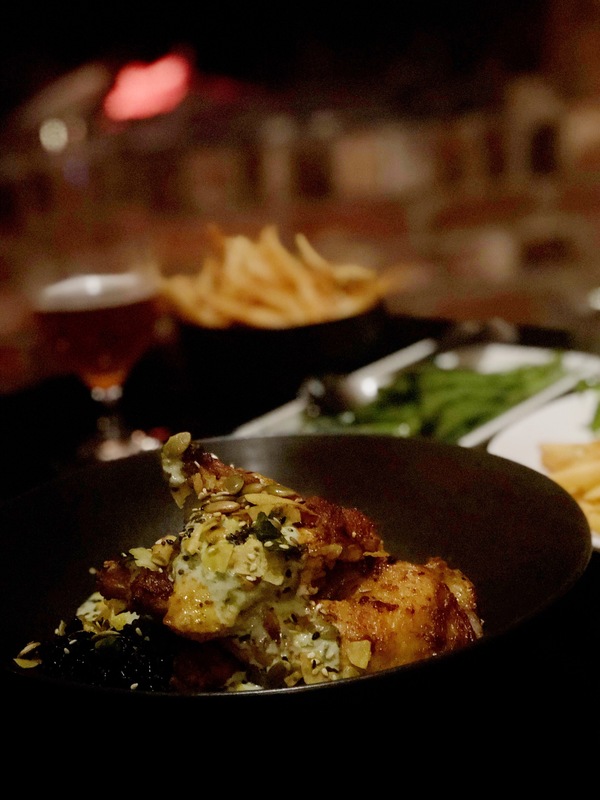 Scott along with partners, Andrew Madden and chef Shauna Stockwell have taken what was known as a bit of an old dive pub and injected a completely new lease of life into it, creating numerous spaces that can cater for any clientele’s needs. 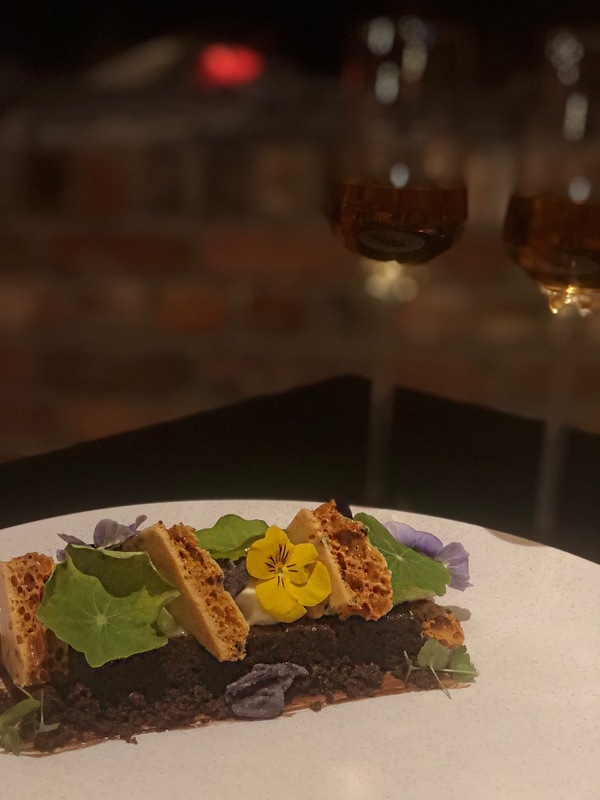 We ate in their a la carte restaurant and can honestly say, it was some of the most incredible food we have eaten… this region is absolutely bursting with super-talented and very passionate chefs and Shauna Stockwell at the Empire Hotel is absolutely no exception. 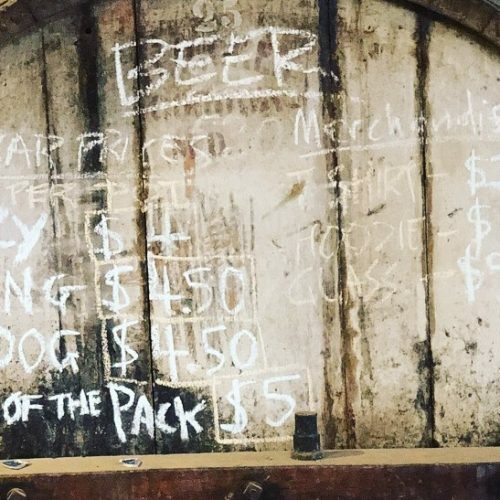 It is a must-do when in Beechworth. 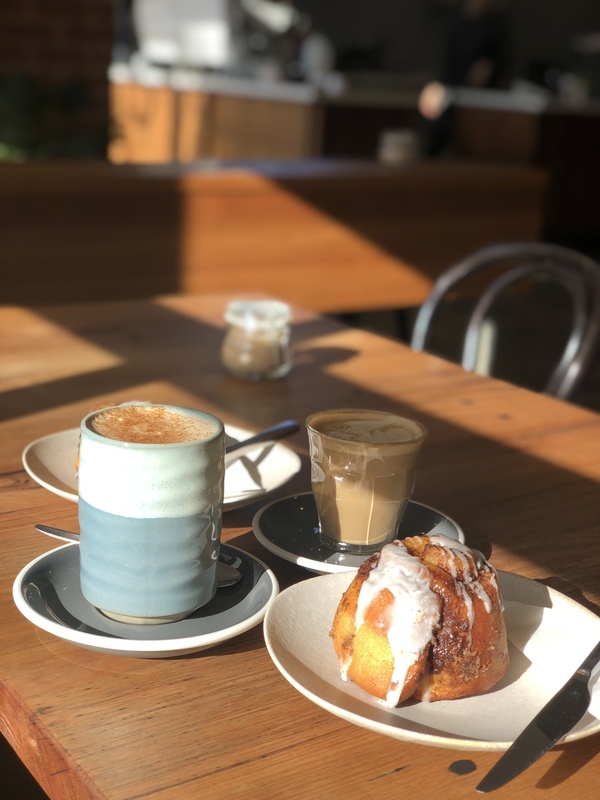 Their verandah space was almost ready for opening and provides one of the best views across Beechworth… this is where you’ll probably find us in summer!